We offer a variety of Website Development services ranging from basic to complete e-commerce solutions. We have the creative talent, experience, and knowledge to turn your vision into a reality. 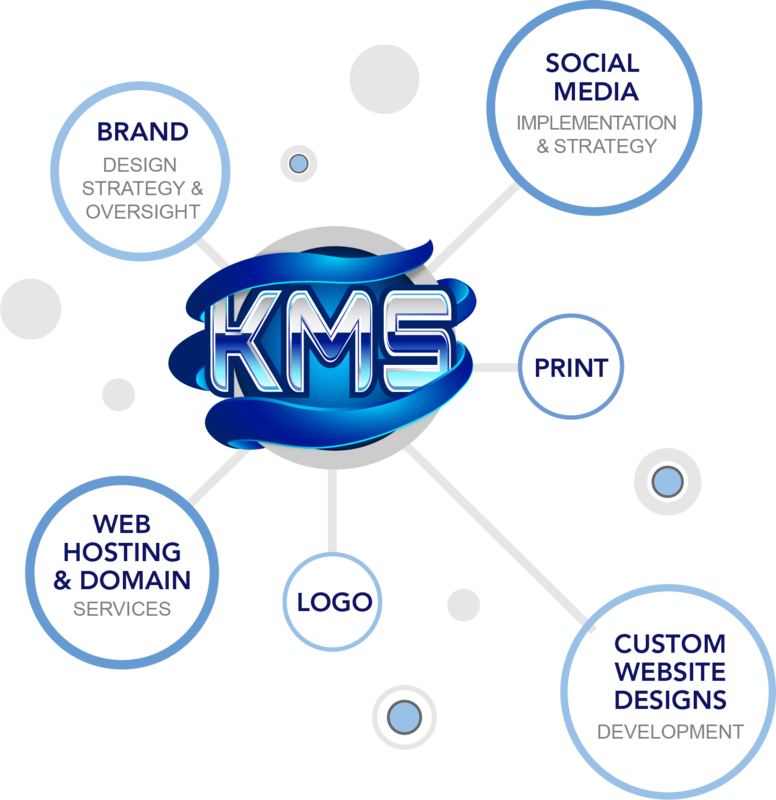 KMS provides the full spectrum of computer services for our customers: service, repair, in home or in shop, network design and installation, small home or large business. We will take the stress of managing social media off your plate. You can relax knowing that your online presence is being taken care of by professionals who are experts in the fields of online and social media management. 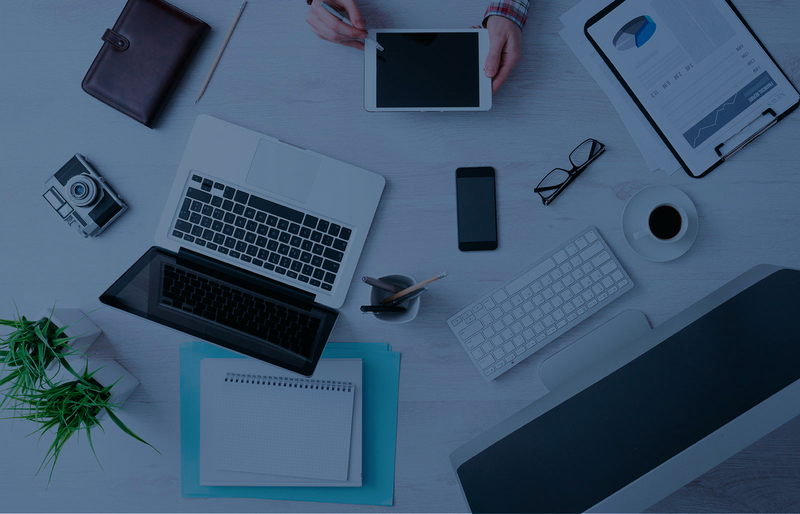 Knowledge Management Solutions will help you effectively grow your company or product exposure online. Keeping up with the latest platforms and trends is not an easy task, especially when you add it to everything else you do in a day! We can tailor a package that makes the most sense – both logistically & financially for your business or organization.